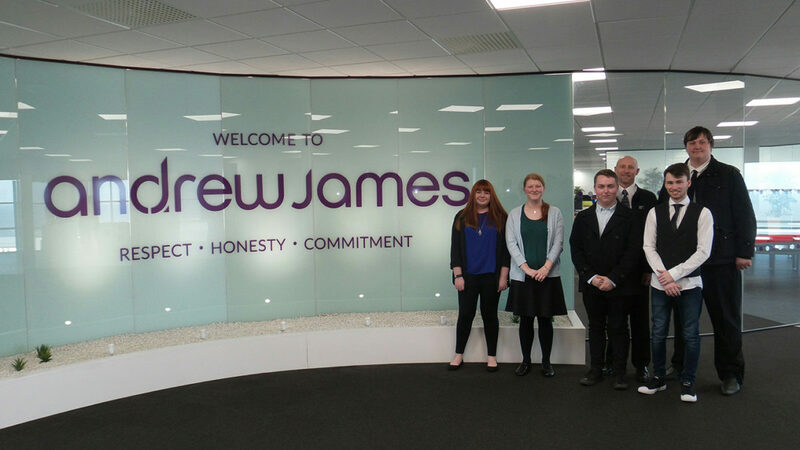 2nd year students went to Andrew James last month to present their concept ideas for a range of kitchen utensils. Andrew James is an award winning company specialising in kitchen equipment and gadgets. Established in 2005 they have become a major force in internet retailing. The students are now preparing their final work for a presentation, here on campus, in the coming weeks. 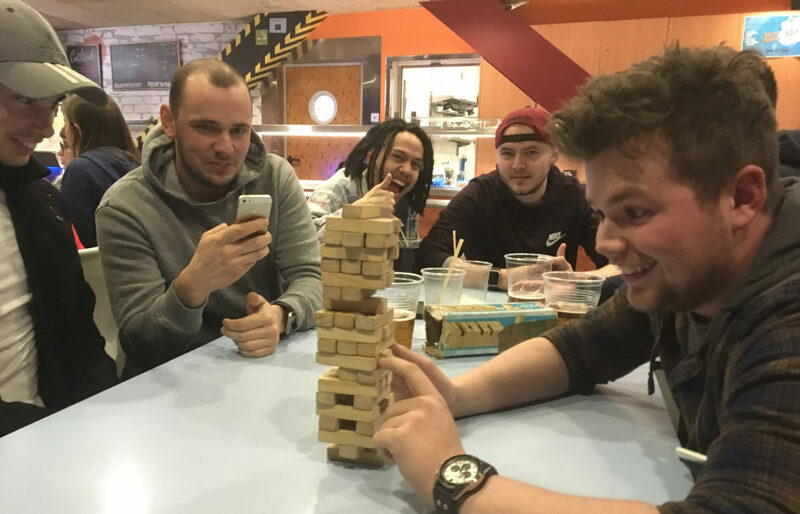 The following final year product design students have been shortlisted in The Institute of Materials, Minerals and Mining Student Starpack Awards 2018. Fingers crossed for the next round. 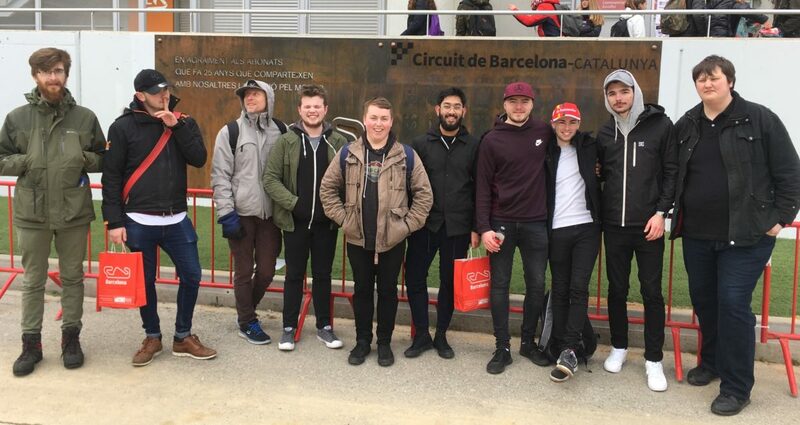 Earlier this month Product Design students went on a study visit to Barcelona. 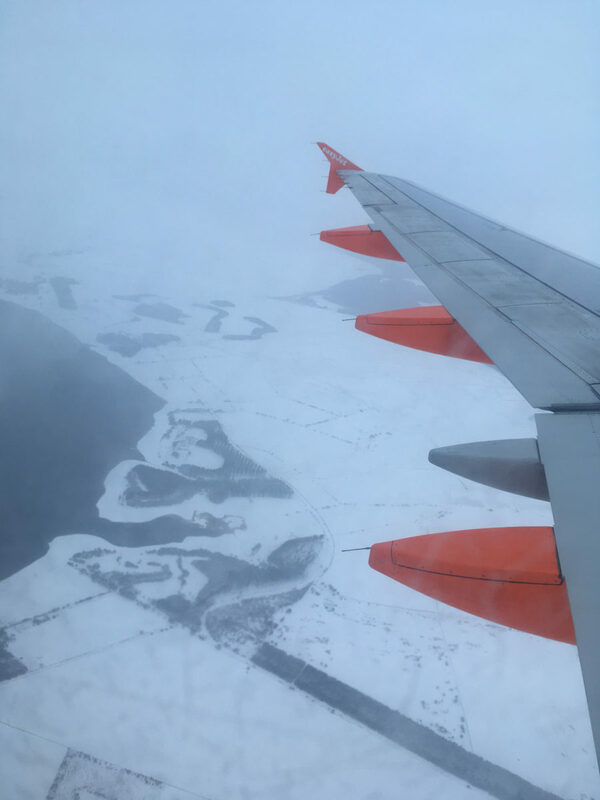 Despite the weather we had a great time. 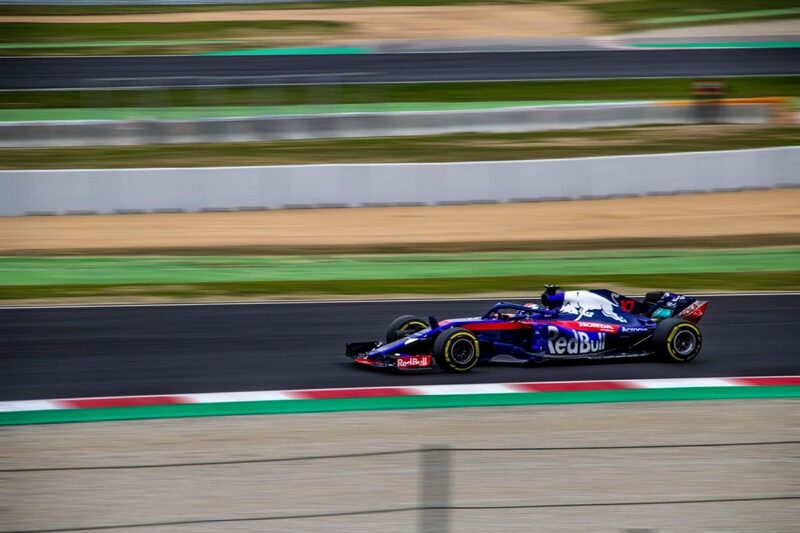 One of the main visits of the trip was the F1 testing at the Circuit de Catalunya. 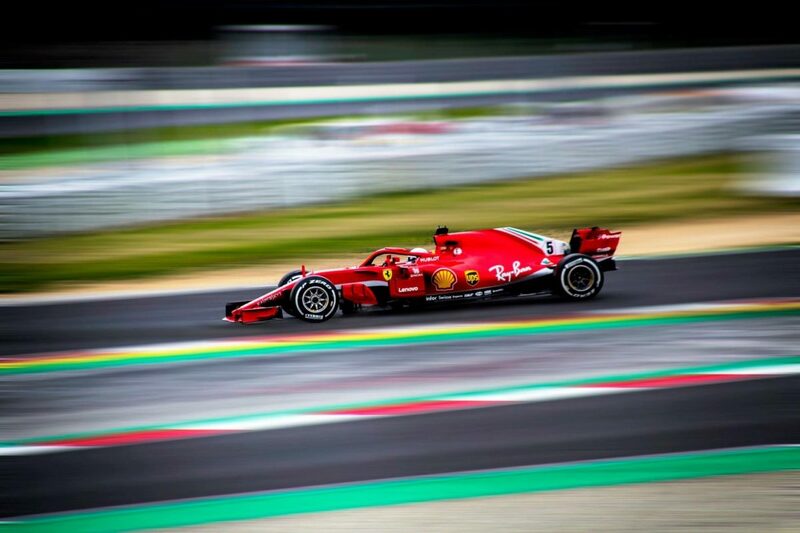 What an amazing experience and the sounds were just awesome. 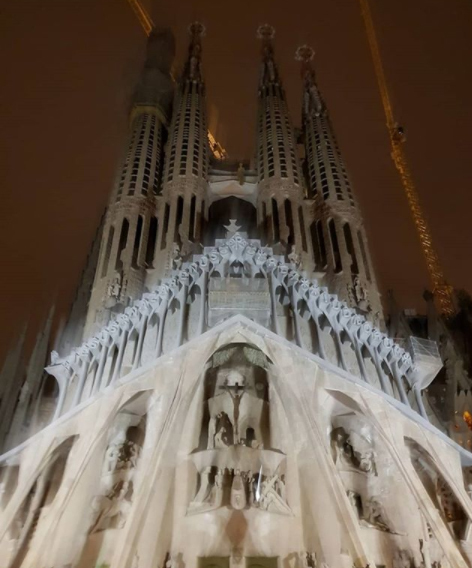 Other visits included a guided tour of the Seat factory, the Museu del Disseny de Barcelona (Design Museum) and the unfinished Sagrada Familia designed by Antoni Gaudi. 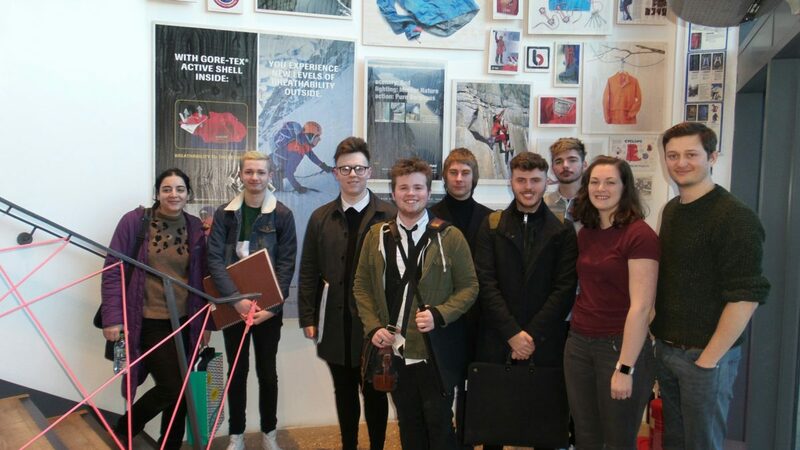 Product Design students visited the Berghaus Design Centre to present their interim concepts for trail running, walking shoes. 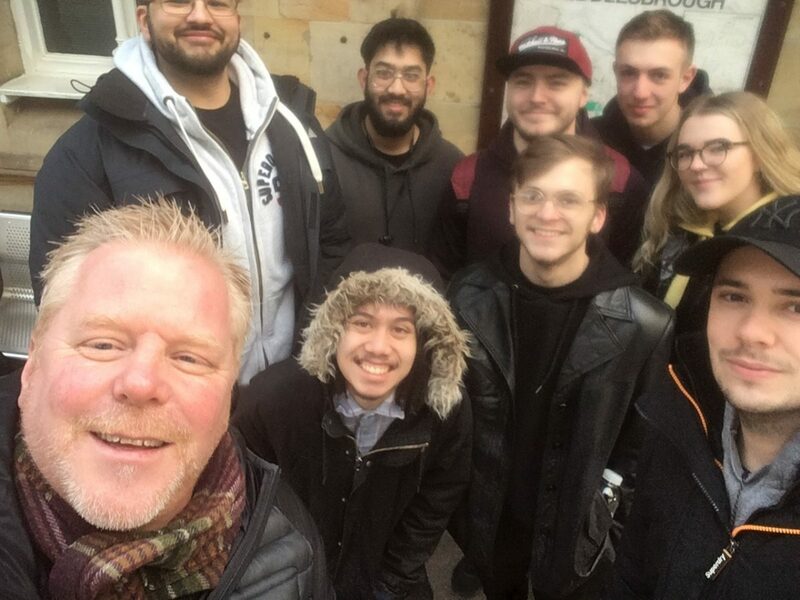 After a tour of the facility, the students presented their work to apparel designer, Margot Gandelin and Footwear designer, Joe O’connell (pictured right) The tour gave students a fantastic insight into Berghaus trend forecasting, design process and garment testing procedures. We look forward to presenting the final designs to the company in early May.